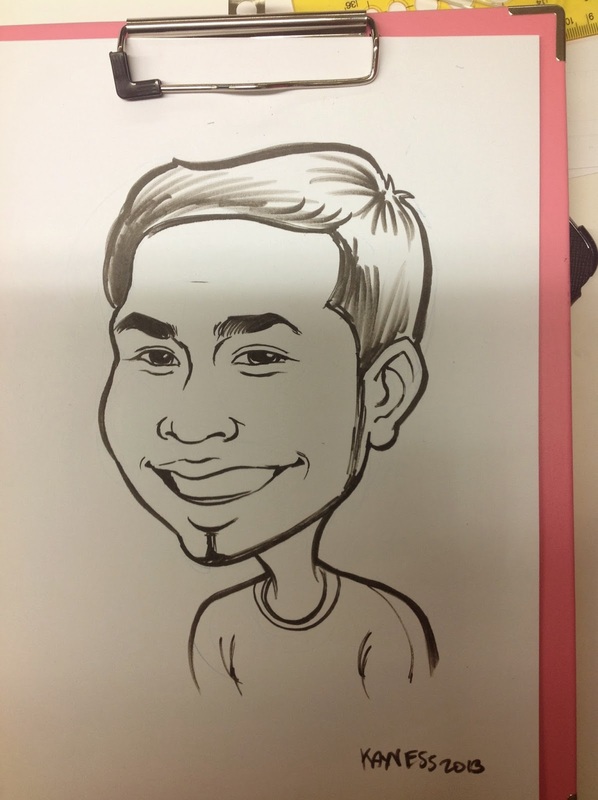 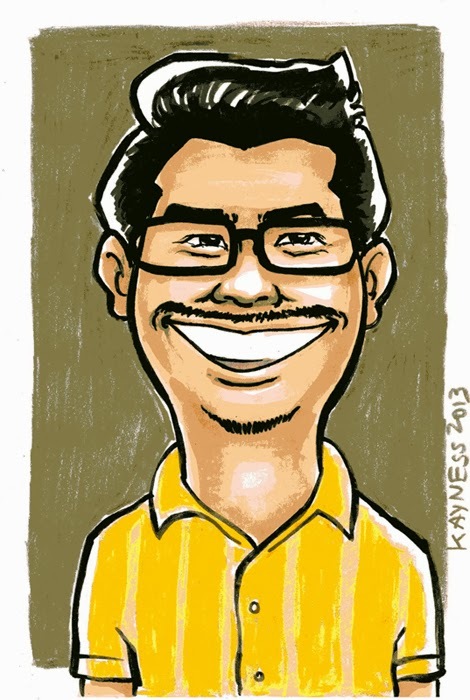 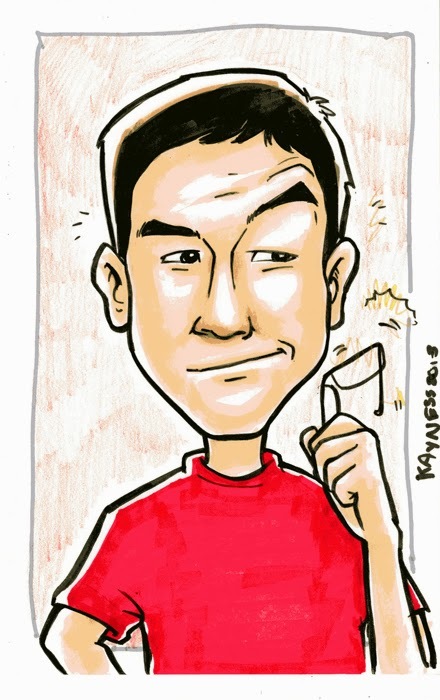 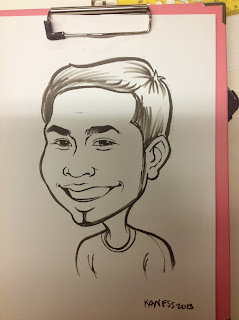 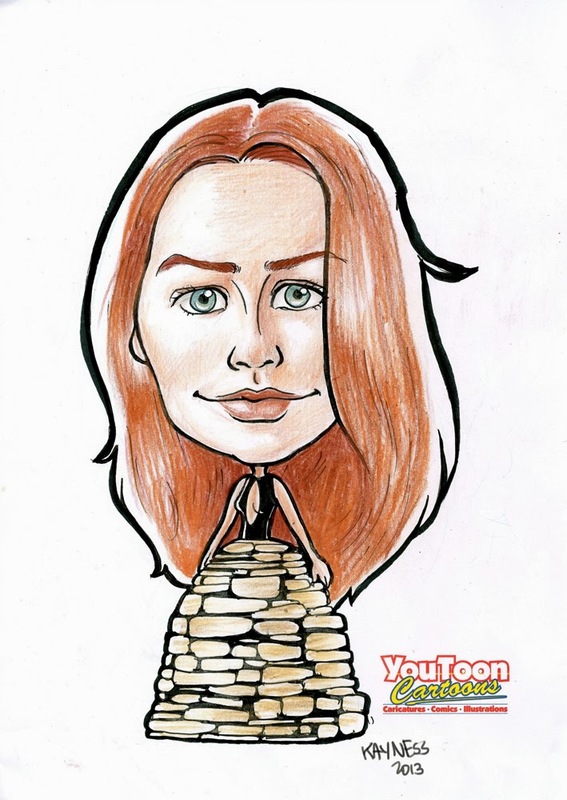 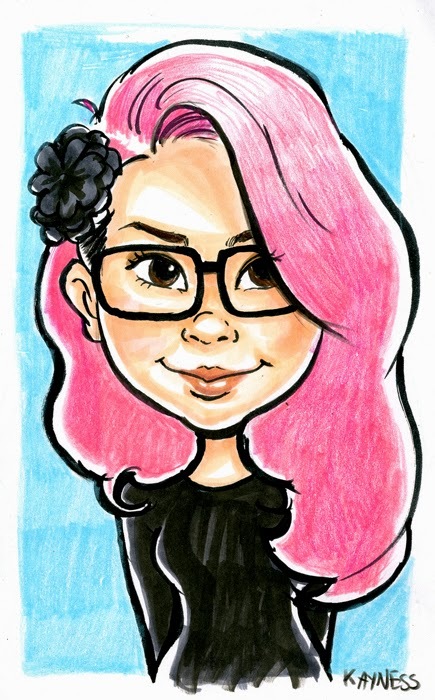 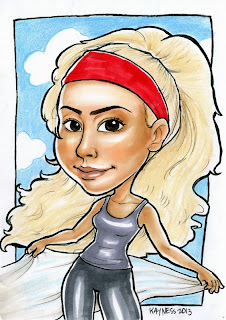 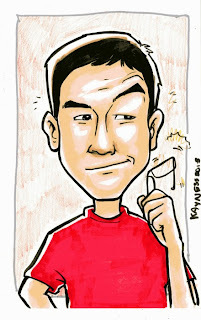 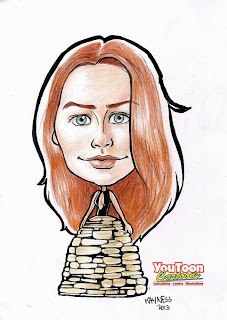 Kayness' Art Blog: A few of the caricatures I drew during the week. 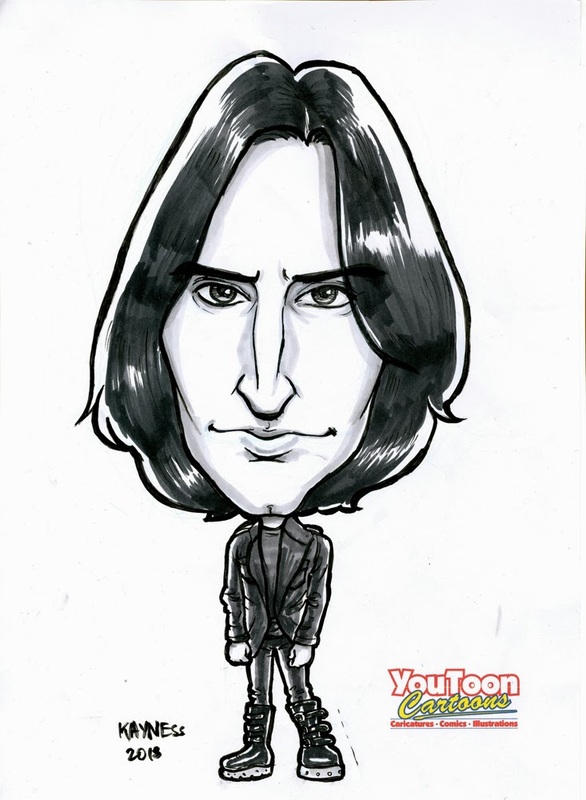 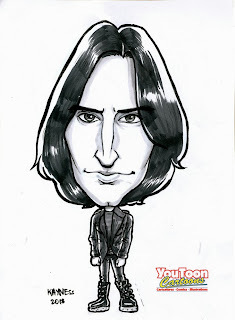 supposed to be Trent Reznor, although I don't blame you if you think he's Snape. The latter two are for YouToon Cartoons, the caricature branch of ACAS.